Nusa Lembongan is the perfect escape for underwater adventurers. 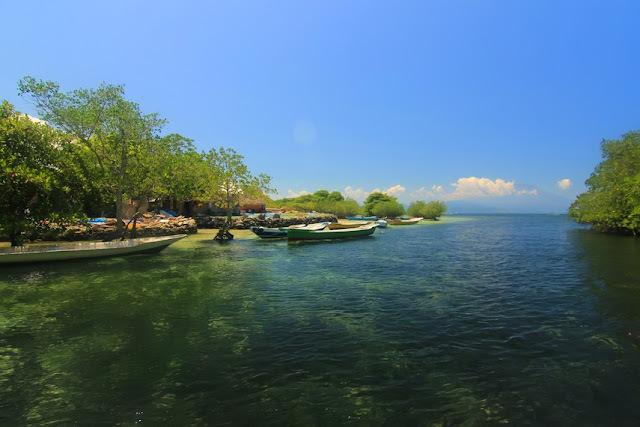 Underwater nature of this island store a variety of fish and coral reefs that will captivate anyone when seen. But, not only that the natural wealth offered Nusa Lembongan. 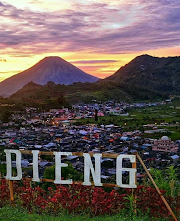 The island is located about 11 kilometers southeast of the island of Bali has another natural wealth that is not less enchanting: beautiful mangrove forests. The mangrove forest that is the main ecotourism attraction of Nusa Lembongan is located on Jungut Batu Beach, east side of the island. To explore the mangrove forest of Nusa Lembongan, visitors must use boats that are leased by local fishermen. This boat is smaller than the boats that are generally used to drive tourists who want to snorkel. 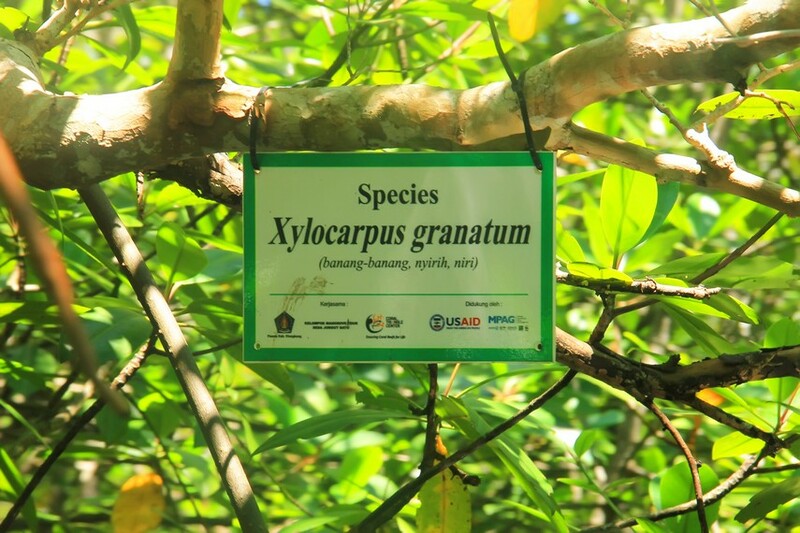 By using this boat, visitors will be invited to explore the gap between the clusters of mangrove plants. There are various types of mangroves grown here, such as Xylocarpus granatum (Banang-banang), Bruguiera gymnorrhiza (lindur / bako), Avicennia lanata (fire-fire), Sonneratia alba (prapat), and Rhizophora apiculata (white mangrove). The journey around the mangrove forest by boat takes about 30 minutes. 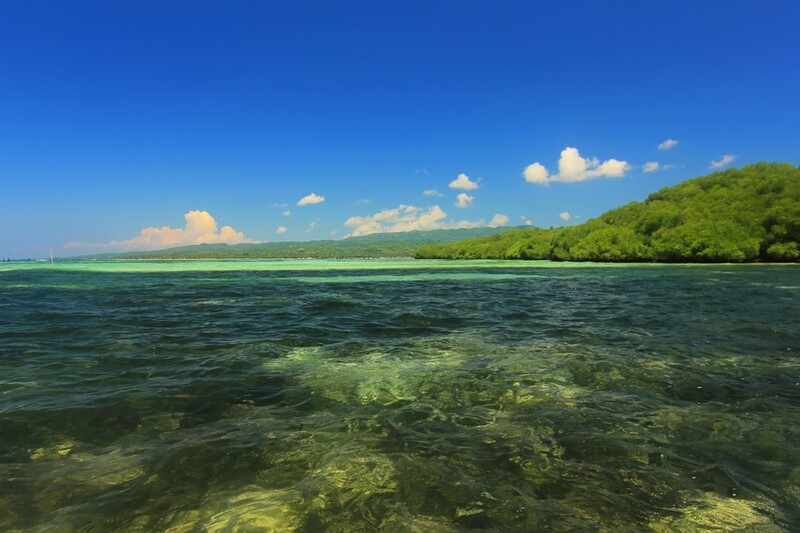 The shallow sea around the Jungut Batu mangrove forest is also one of the best snorkeling spots in Nusa Lembongan. 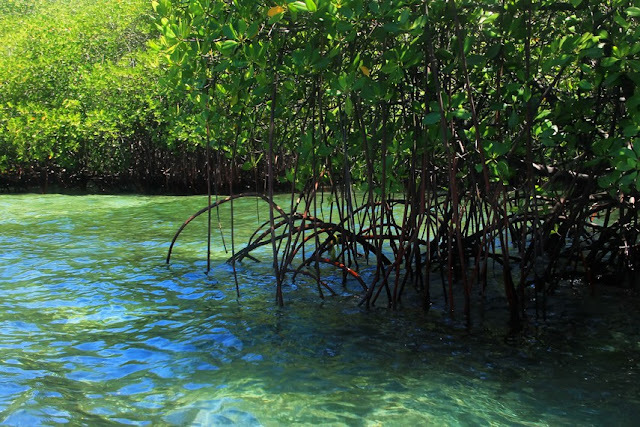 The root of breath from the cluster of mangroves into a natural habitat for various types of fish. 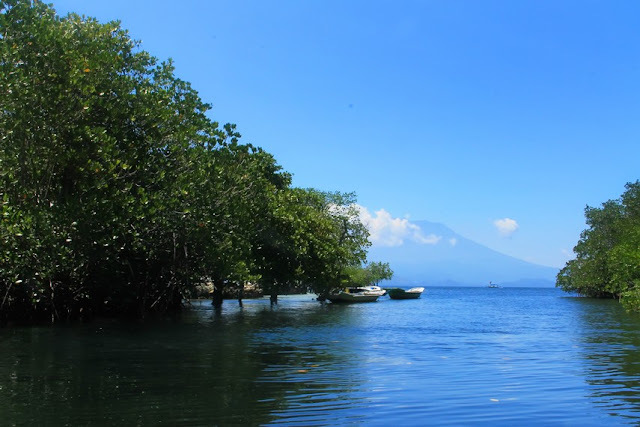 Satisfied enjoy the underwater beauty, visitors can rest for a moment in the shade of the mangrove forest, while enjoying the fresh young coconut sold boats owners. Shady mangrove trees are also a place to roam several types of starlings. One of them is the Bali starling (Leucopsar rotschildii) which includes endangered protected animals. 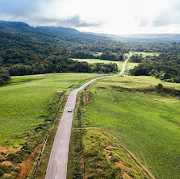 Local people have a very good awareness in the effort to conserve various types of local starlings and very tight in preventing the hunting starlings. 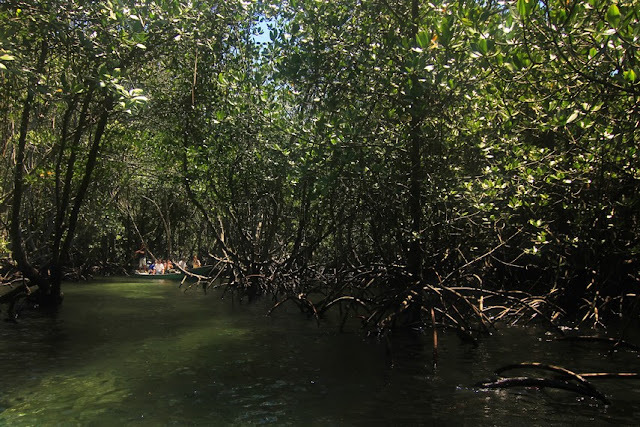 Traveling to this mangrove forest can also add insight to the visitors about wildlife preservation. 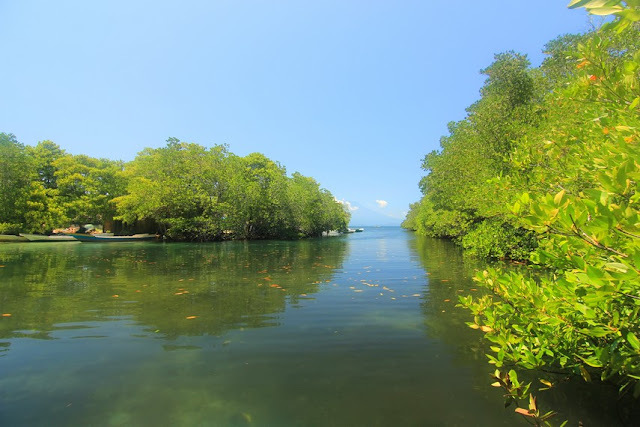 This has become one of the added values ​​that make Jungut Batu mangrove forest worthy to be part of the exploration experience in Lembongan.